Visiting Australia is on many people’s luxury travel list, and for good reason. This stunning country offers everything you could wish for in a vacation. It boasts unrivaled beaches, thriving towns, and glorious sunshine. Broome is less well-known than other popular tourist destinations. But it has lots to offer and is a real hidden gem. It is situated in the Kimberley region of Western Australia. If you’re planning a visit, check out the following. 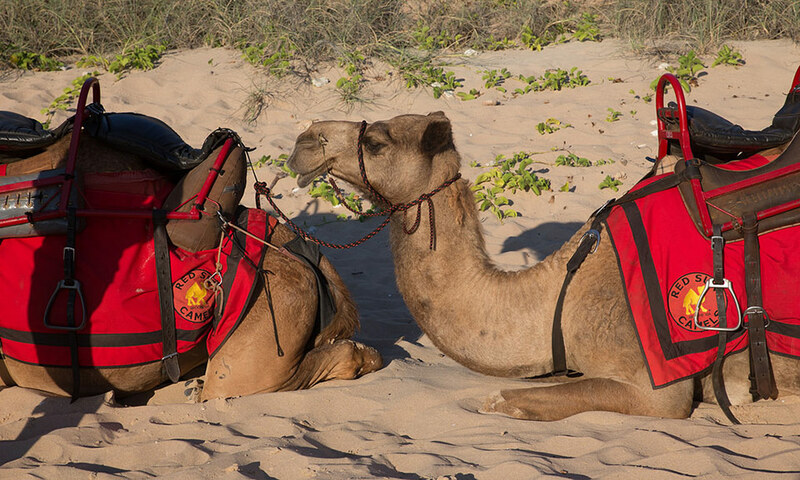 Broome is renowned for its camel rides. You can book during the day or at sunset. The sunset tours are magical. As the sun begins its descent, you will be guided across the sands of Cable Bay. The rhythmic strides of the camels and soft light provide a romantic backdrop and an unforgettable experience. It could be argued that nowhere in the world does beaches like Australia. Cable Beach in Broome is 22km of white sand and turquoise ocean. Its breathtaking sunsets are known throughout the world. The beach is so-called because of its history. In 1889 a telegraph cable was laid between Broome and Java to connect Western Australia to the world. Hence the name Cable Beach. The gentle waters are ideal for sunbathing and swimming. And the beach is long enough to find your own secluded area. Spend the day there. Relax or stroll along the edge of the Indian Ocean. Accommodation is plentiful. Centres such Broometime Accommodation in Broome, provide a central location for the surrounding areas. Take a trip to Gantheaume Point to search for dinosaur footprints. Gantheaume Point is at the Southern end of Cable Beach. When the tide is low, you can see the footprints of the dinosaurs that used to roam the area. At least nine different types of dinosaur have been identified. They are estimated to be 130 million years old. If you visit during high tide or prefer to stay at the top of the cliffs, plaster casts of the prints are available to view. If you visit between March and October, you can view the natural phenomenon called the Staircase To The Moon. 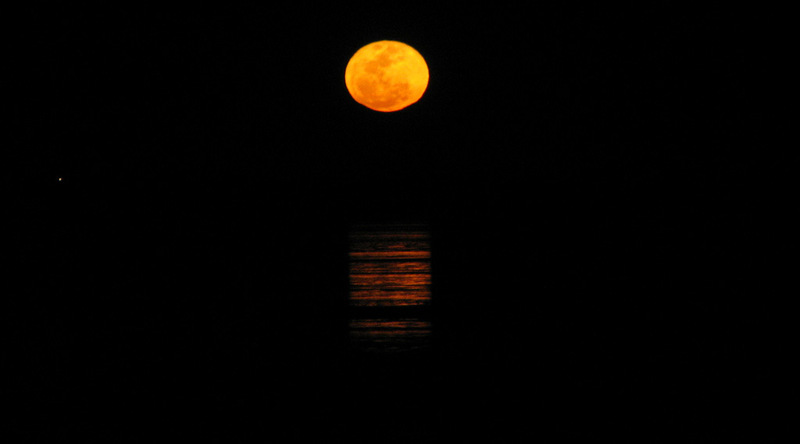 This natural event occurs when the full moon rises over the tidal flats of Roebuck Bay. The effect is a staircase rising to the moon and is visible two to three days a month. A market at Town Beach usually marks the first two days of this phenomena. Here you can buy local produce and handmade goods, while local musicians entertain you. 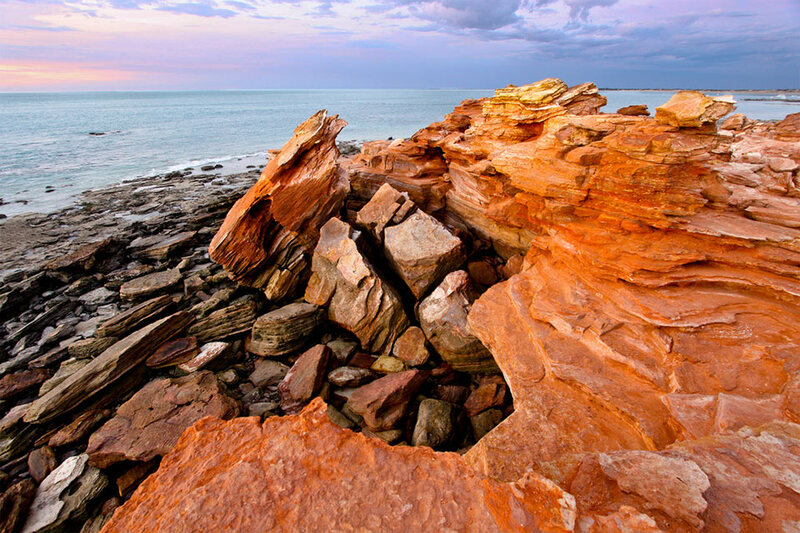 Broome is known as the pearling capital of Australia. 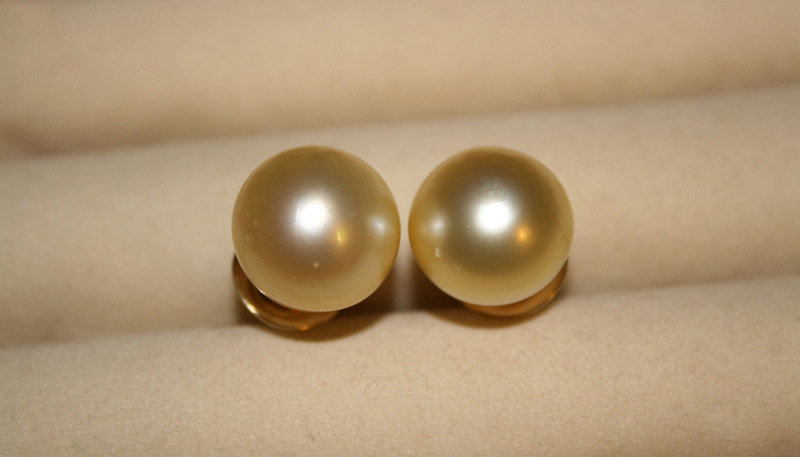 It is the home of South Sea pearls. Visit the local pearl farms and take a tour to hear stories of the original pearl luggers. 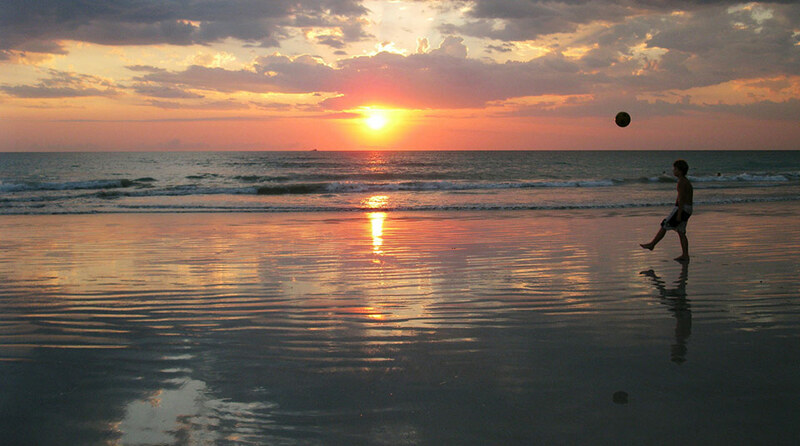 This is just a taster of what you can expect from a vacation in Broome. It offers everything you would expect from the ultimate beach holiday. Sunshine, white, sandy beaches, and romantic sunsets. It has all of this as well as camels, dinosaur footprints, and pearls. There’s even a staircase to the moon.